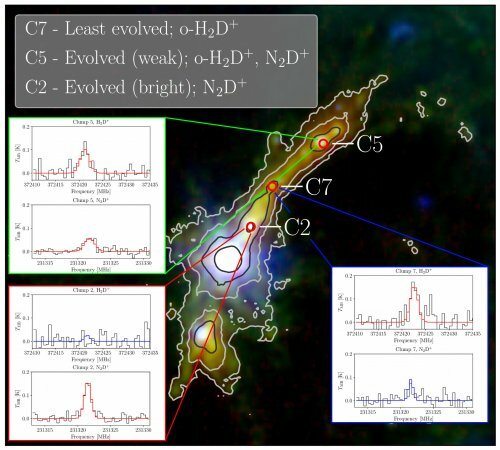 from the direct measurement of the ortho-to-para ratio of H2D+, from APEX and SOFIA observations. To date, only one measurement exists, and ours would be the first in the high-mass regime. This makes it possible to confirm the recent result of timescales decreasing with mass, derived from the analysis of the complete ATLASGAL sample.